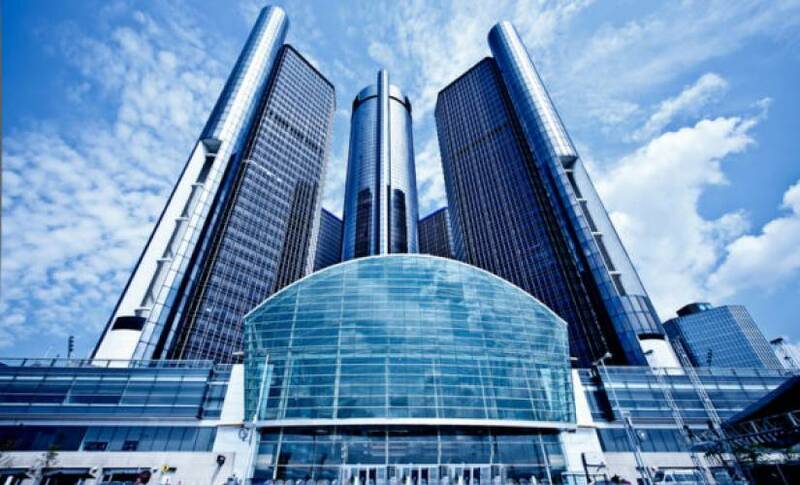 General Motors announced on Thursday a major expansion of its self-driving operations in Silicon Valley. The automaker intends to hire 1,100 people and double the research and development space available for its self-driving subsidiary, Cruise Automation. GM has, in collaboration with Cruise, been testing 50 Chevrolet Bolt cars in San Francisco, Arizona, and Detroit for over a year. Rumors suggest GM will heavily expand the amount of self-driving vehicles on the road next year, to potentially number in the thousands. The expansion comes a few weeks after Ford, its main competitor in the U.S., announced a $1 billion investment in Argo AI, to be sent over the next five years. The investment gives Ford access to a talent-filled startup working on all sorts of autonomous technology. General Motors has not set a clear roadmap for its self-driving program, unlike Ford, which wants to have a fully driverless vehicle on the road by 2021. Both automakers are likely to launch ride-sharing services for the self-driving cars, GM may use Lyft as the default service. Other competitors, including Waymo and Tesla, want to see self-driving cars on the road earlier, but lack the manufacturing (Waymo) and distribution (Tesla) prowess of GM and Ford.